In a unique environment, the experience offered by a sophisticated staff has made Visions a leading Aveda concept salon. Our mission at Visions is to help you look and feel great.....naturally! All of our associates are educated in the latest techniques and products relating to hair, skin, and body care. 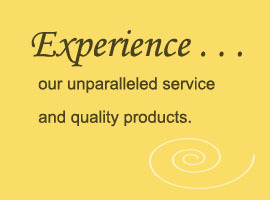 We provide you with a pure path to a healthier look. You will leave here with the image you want and deserve.